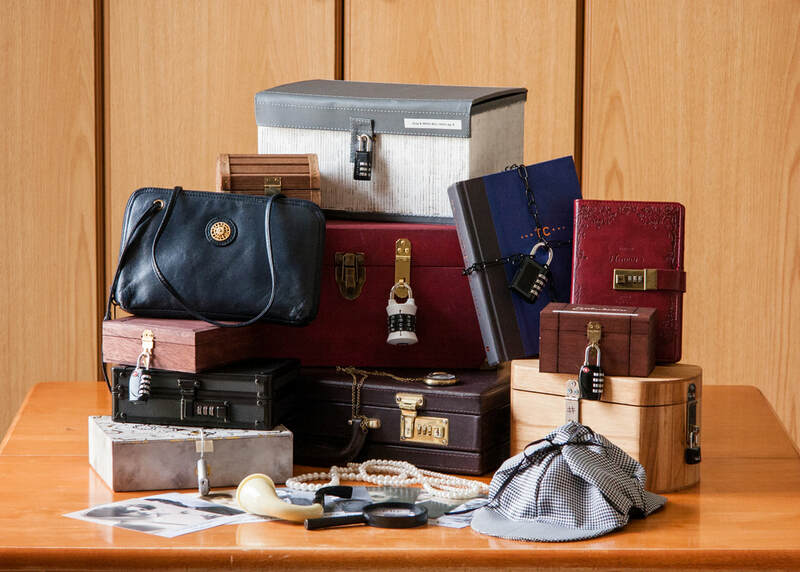 Our crates include EVERYTHING you need to solve an exciting mystery. All you need are some players! The mystery crates are recommended for up to 8 players. Have more than 8 people? No problem! Might we suggest renting 2 crates and forming 2 teams to compete against each other?! Whoa. That just took things up a notch. There is no fee for PayPal ‘personal’ transactions. Please note that PayPal BUSINESS transactions will incur a 3% payment protection fee (approx. $3.00 for single crate rentals, $6.00 for double crate rentals). This fee will be subtracted from your deposit refund.